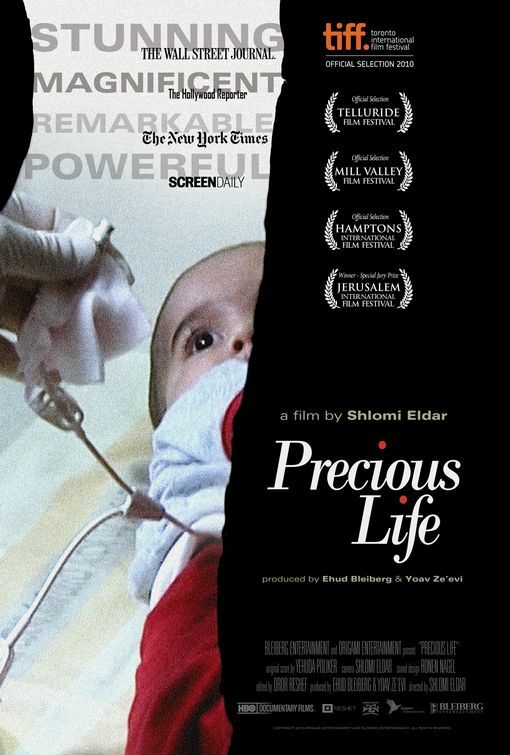 A powerful documentary that focuses on a Palistinian woman as she seeks help for her ailing child in an Israeli hospital. Her steadfast beliefs and seemingly unreasonable actions greatly effect the Israeli filmmaker who plays just as large of a role in the film as the subject herself. One of the highlights of this year’s Israeli Film Festival of Philadelphia and a worthy alternative to the night’s Academy Awards ceremony. 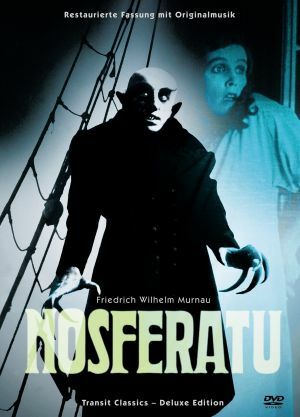 The silent German expressionist horror classic is brought to life with a live score by the students of the School of Rock: Fort Washington. A truly special event with an encore presentation the following day at 1:00 PM. $2 will get you a small popcorn, soda, and entrance into the 1952 musical comedy Lay That Rifle Down (MON, 1:00 PM, Ritz Center 16); the Unknown Japan series winds down with cult Japanese director Sogo Ishii’s subtle thriller Labyrinth of Dreams (WED, 7:00 PM, Bellevue); John Carpenter’s underrated In the Mouth of Madness is screened as part of the Colonial Theater’s monthly First Friday Fright Night (FRI, 9:45 PM, Colonial Theater).